The Solo Tarp is an amazing shelter. I recently climbed the Mountaineer’s Route on Mount Whitney and slept on the summit with a 6-ounce Solo Tarp to protect me from hail and rain. No typo, that’s six ounces, buddy! During the ascent, my two friends, who kept cautious eyes on the gathering storm, and who carried an 8-pound mountaineering tent, ribbed me that I’d soon be groveling for a spot in their nylon hotel. The storm hit and pounded us until midnight. Despite the freezing rain, my down bag and I stayed dry under the 5-by-8-foot tarp. 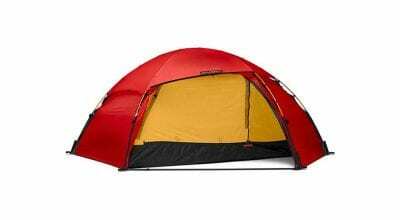 As I listened to the patter of hailstones on the nylon, I asked myself if I would rather carry a tent up a mountain, or a tarp that weighs as much as a T-shirt and packs to the size of a sandwich? The Solo Tarp is an amazing shelter. Sixteen nylon loops let you erect it in a variety of configurations, and allow it to be pitched with ski poles or under a tree. 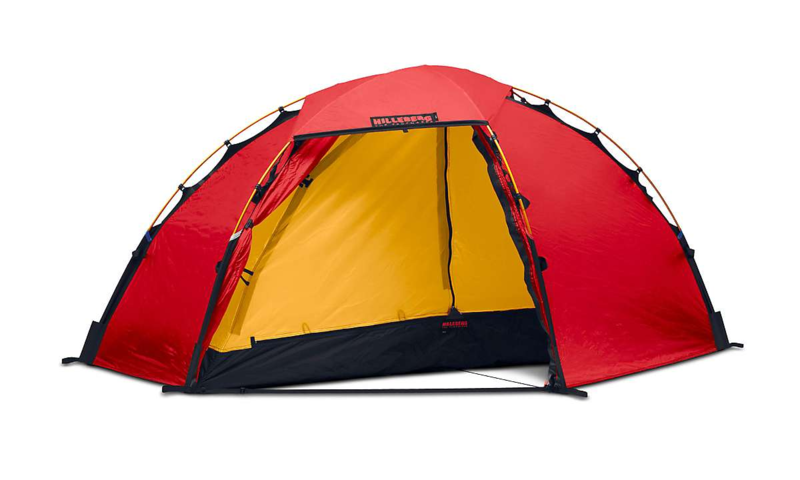 I used it throughout the Sierra for winter mountaineering and as an add-on vestibule to a tent. But the Tarp’s uses aren’t limited to solo travel. On group trips in crappy weather the Tarp is a great morale booster. Instead of everyone staying in their tents, you can pitch the Tarp and use it to cook in, play cards and B.S. the tempest away. Pitches with ski poles, branches, etc. Weight: 6 ounces. Dimensions: 5′ x 8′. Packs the size of a sandwich.